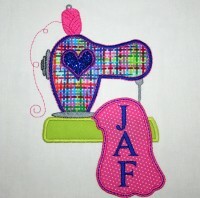 Here are the most recent embroidery designs from Sew Michelle. 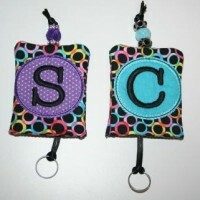 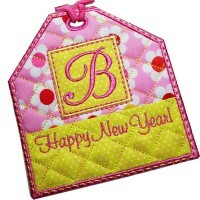 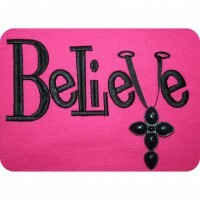 Handy key covers with applique lettering. 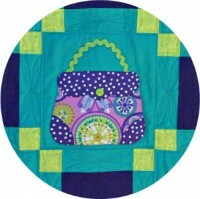 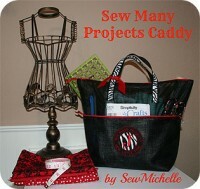 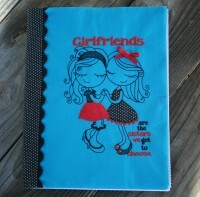 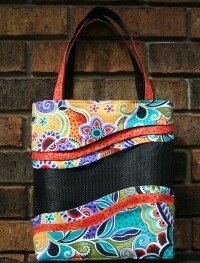 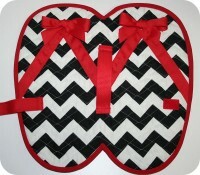 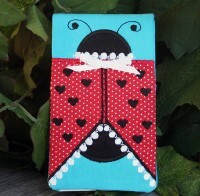 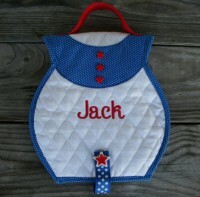 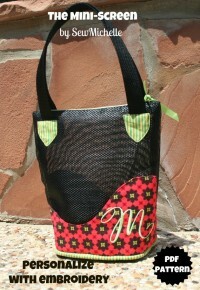 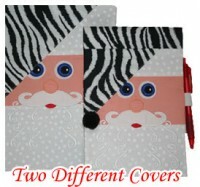 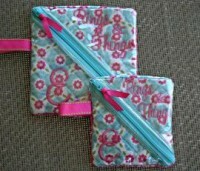 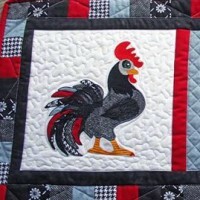 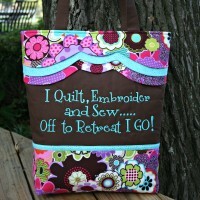 Great project for embroidery, sewing and quilting. 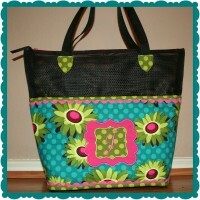 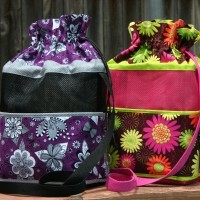 Make this cute drawstring bag in just a few hours. 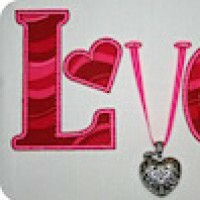 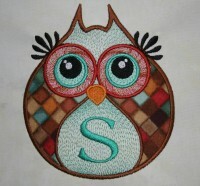 Here are the all time favorite embroidery designs from Sew Michelle. 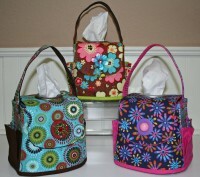 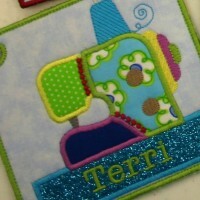 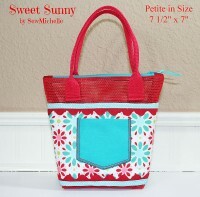 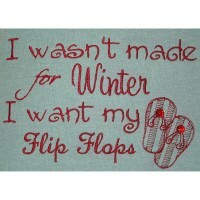 Here are the current season's most popular embroidery designs from Sew Michelle.